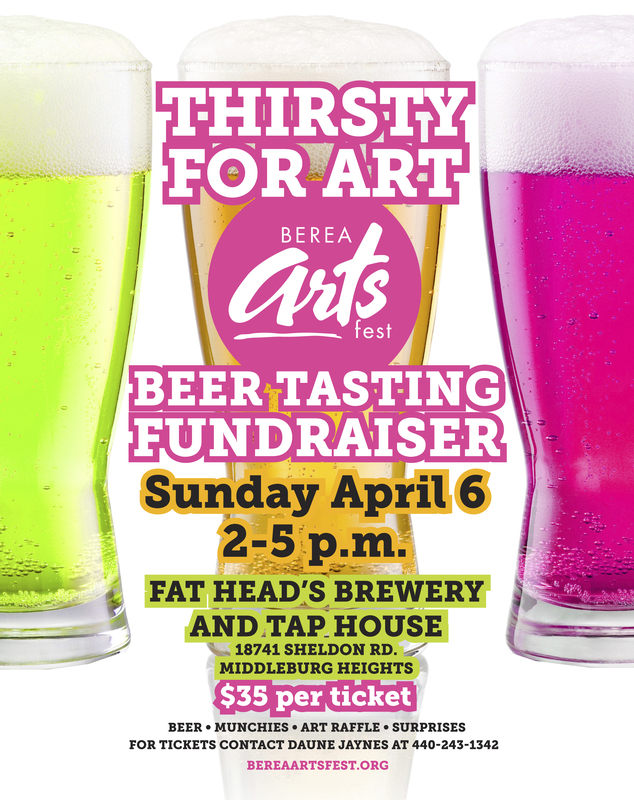 This Sunday, Thirsty For Art! | Berea Arts Fest. This Sunday, Thirsty For Art! If you don’t have your tickets, contact Daune at 440.243.1345 soon! All are welcome to take the tour, sample beverages, enjoy appetizers, and other raffles.